An outlet mall just isn’t an outlet mall without a Nike Factory store, right? 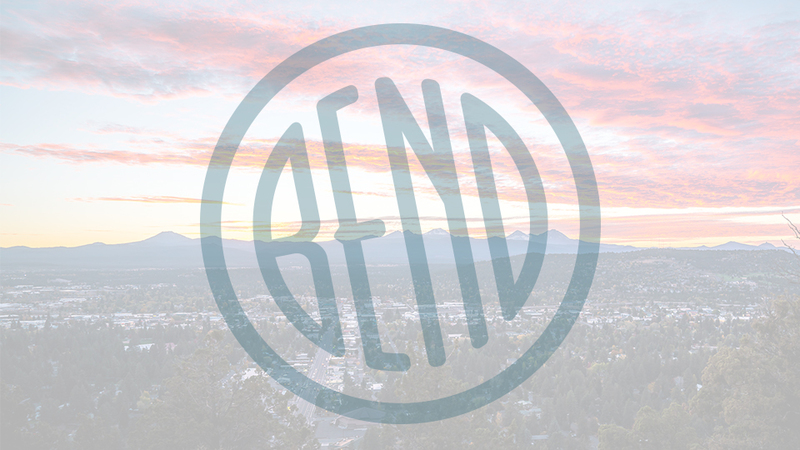 Bend’s Factory Outlets has you covered with this anchor store, located right next to the Columbia outlet. Out of state shoppers, you probably have a Nike Factory Store closer to home, but remember; Oregon is a sales tax-free state, so you’re a winner as soon as you walk in the door. Nike is one of the world’s hottest, most trusted brands in sportswear, performance shoes, and athletic accessories, and their quality extends to their factory stores. Whatever sport or activity you’re into, Nike has the gear for it; basketball, baseball, yoga, running, football, soccer, running after the kids, it’s all right here at the Nike Factory Store and it’s all priced way below suggested retail. If you want to score even greater deals, just look for the clearance racks where you’ll find out of season merchandise at seriously deep discounts. Load up on sweats, t-shirts, shoes, socks, jackets, and more for the whole family. That’s right, Just Do It.